TTC3 GmbH is the European Competence centre for Dimensional Management and Tolerance Analysis. 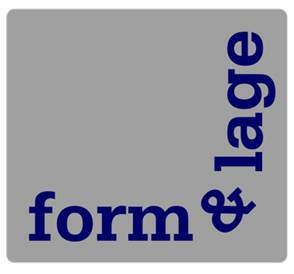 – FORM & LAGE- provide a world class environment for successful implementation. Tools like SIGMETRIX´s GD&T Advisor www.gdt-advisor.de are used to support and ramp up dimensional management processes in different type of organizations. TTC3 is teaming up with universities, the german standard committee and the board of engineers –VDI- to adopt global solutions to local requirements.